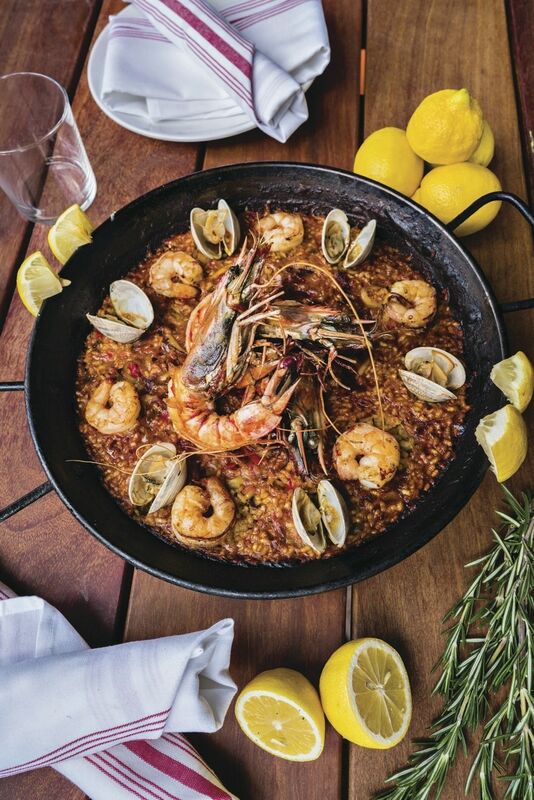 Paella at Bulla Gastrobar is perfect for sharing. 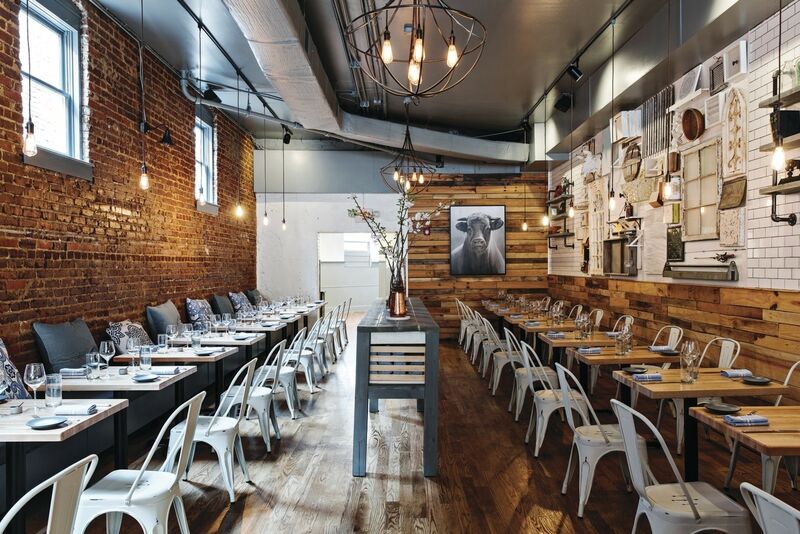 The White Bull brings a casual atmosphere and serious food to Decatur. 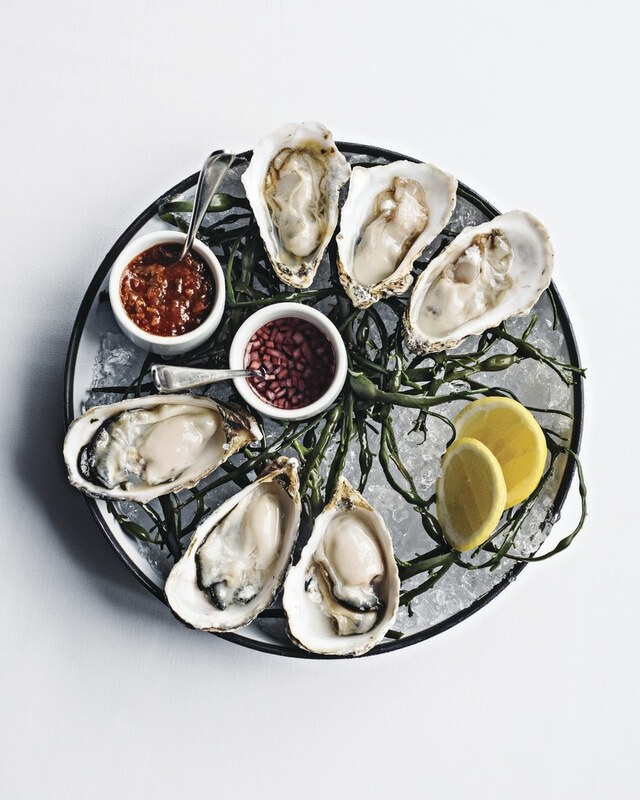 Oysters and seafood are just as important as the steaks to the menu at C. Ellet's.